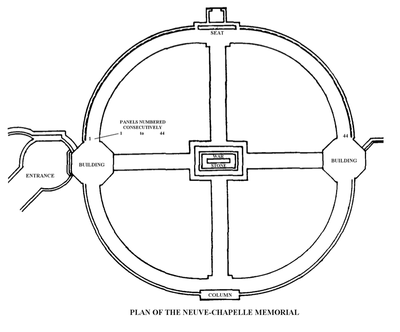 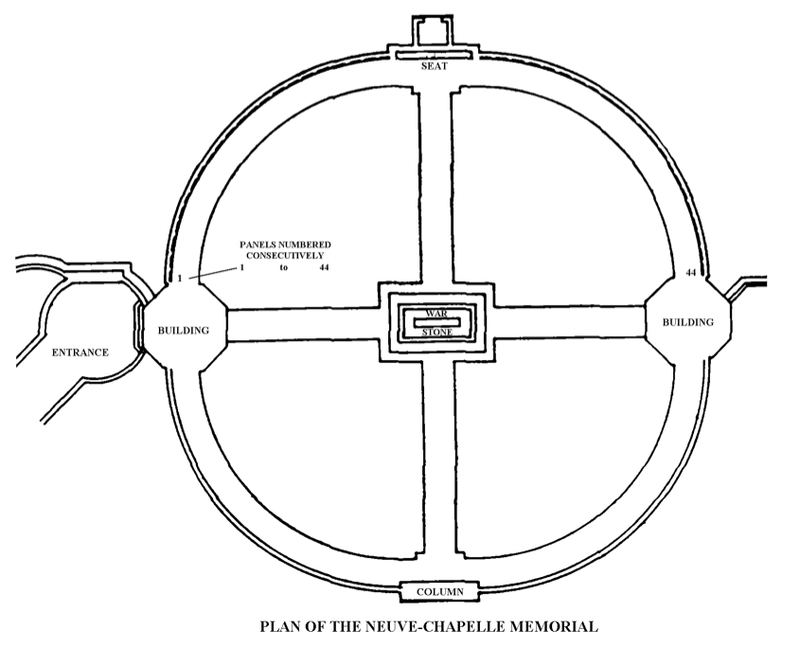 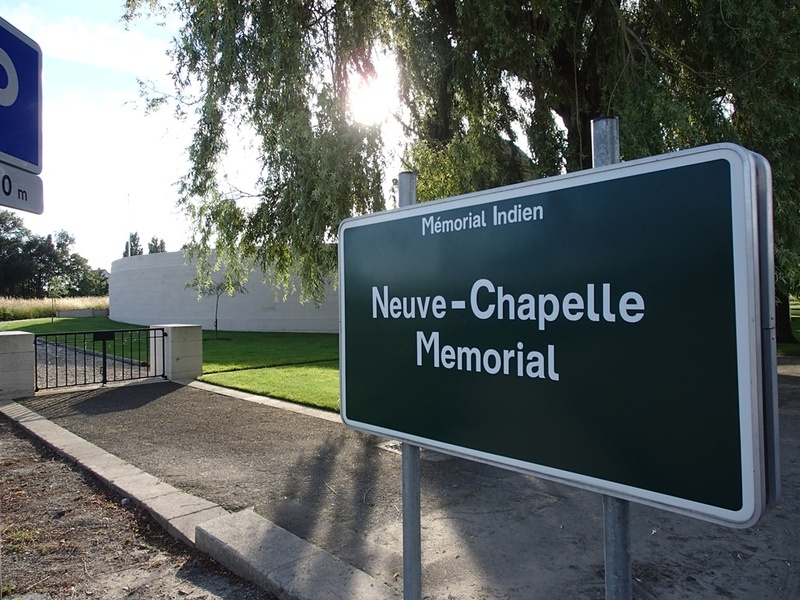 The village of Neuve Chapelle is some 5 kilometres north of La Bassee and 20 kilometres west-south-west of Lille. 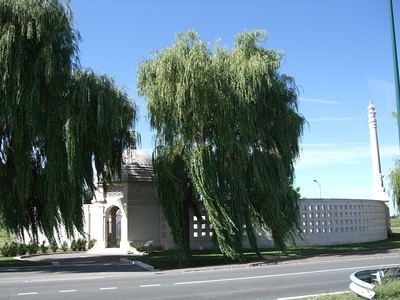 The Memorial is 800 metres south-west of the village on the east side of the road from La Bassee to Estaires. 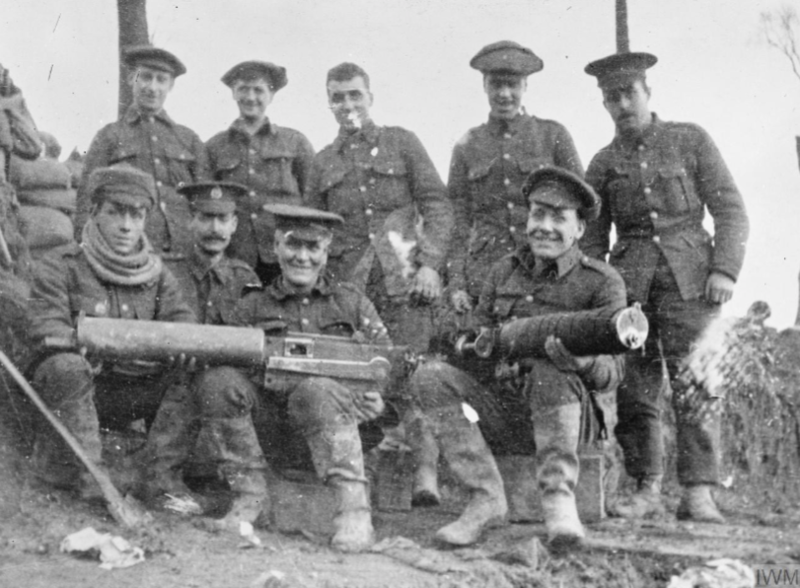 The British government declared war on Germany on 4 August 1914. 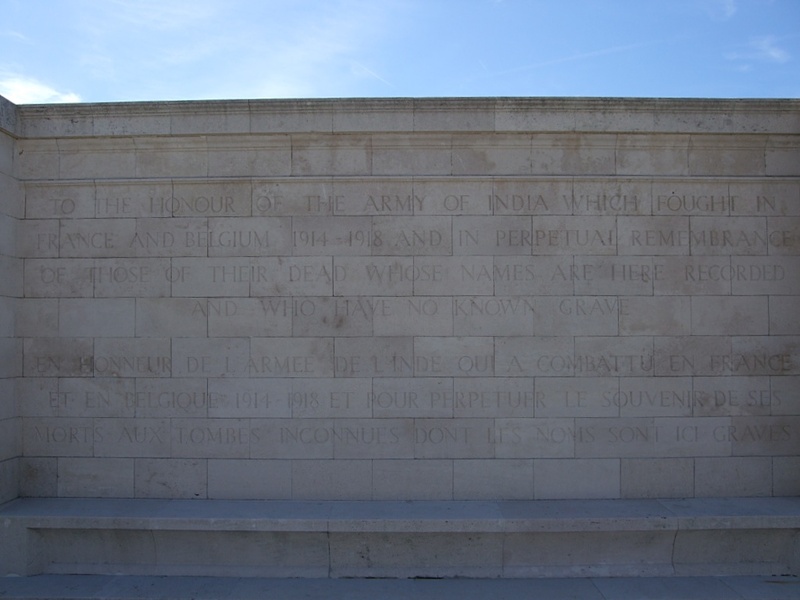 Just four days later two infantry divisions and a cavalry brigade of the Indian Army were ordered to mobilise and prepare for overseas service. 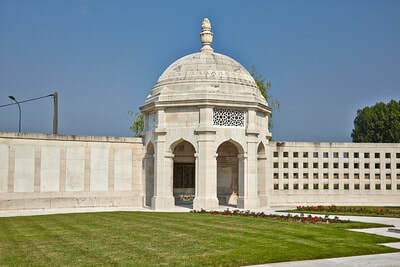 Units of the Indian Expeditionary Force began arriving in France in September and by late October they were involved in heavy fighting on the Messines Ridge in Belgium. 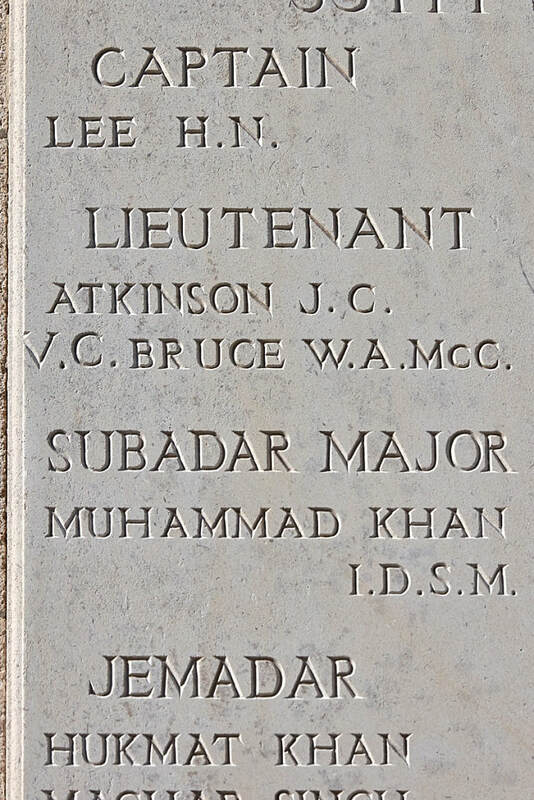 It was at Messines on 31 October that Khudadad Khan performed the act of gallantry for which he was later awarded the Victoria Cross, becoming the first Indian born soldier to be so honoured. 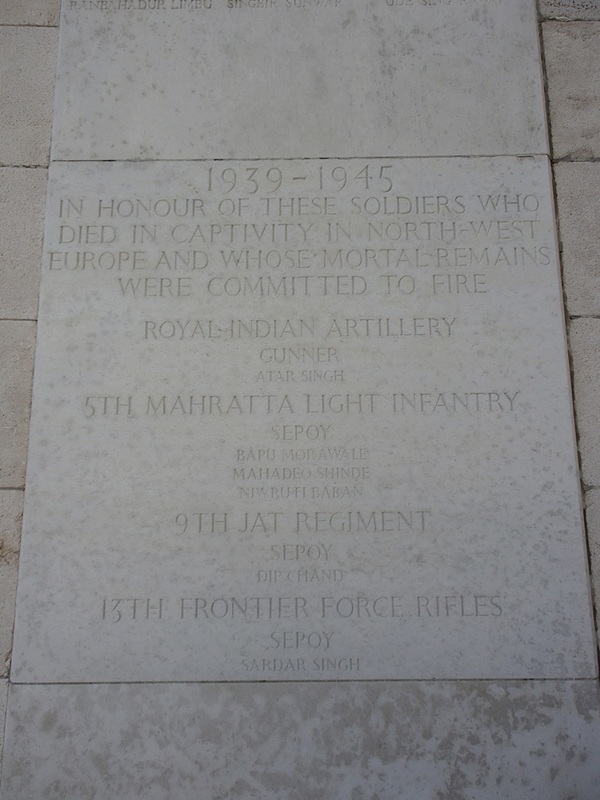 The Indian Corps, which was composed of the 3rd (Lahore) and 7th (Meerut) divisions, went on to fight in some of the bloodiest battles of the first year of the war. 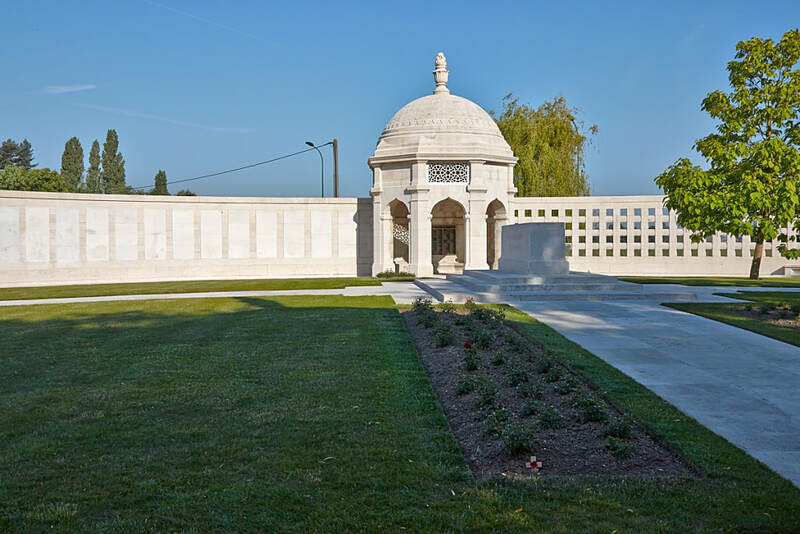 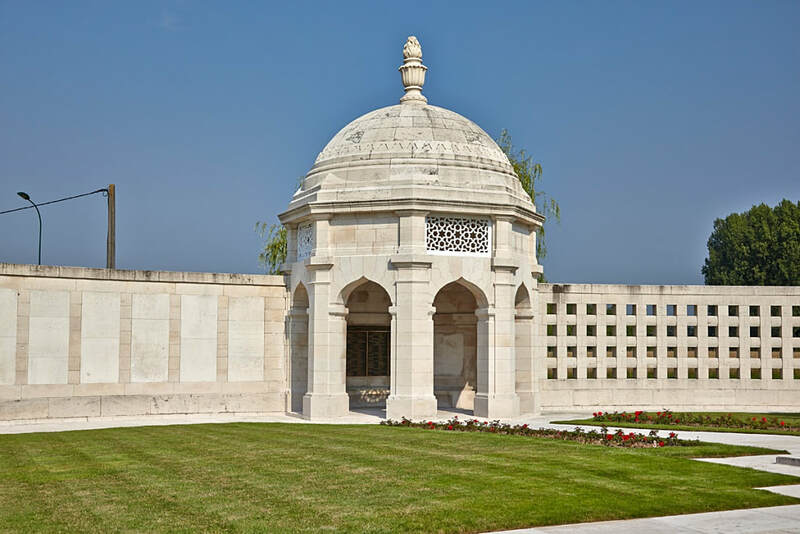 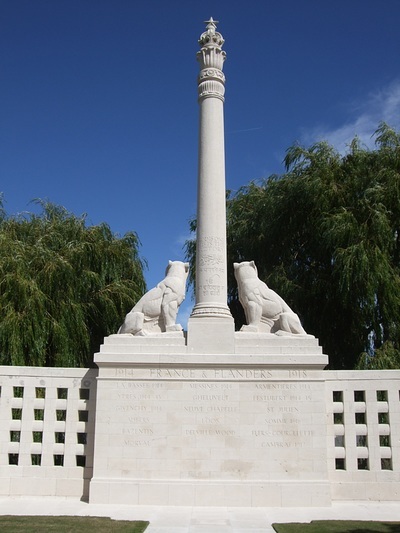 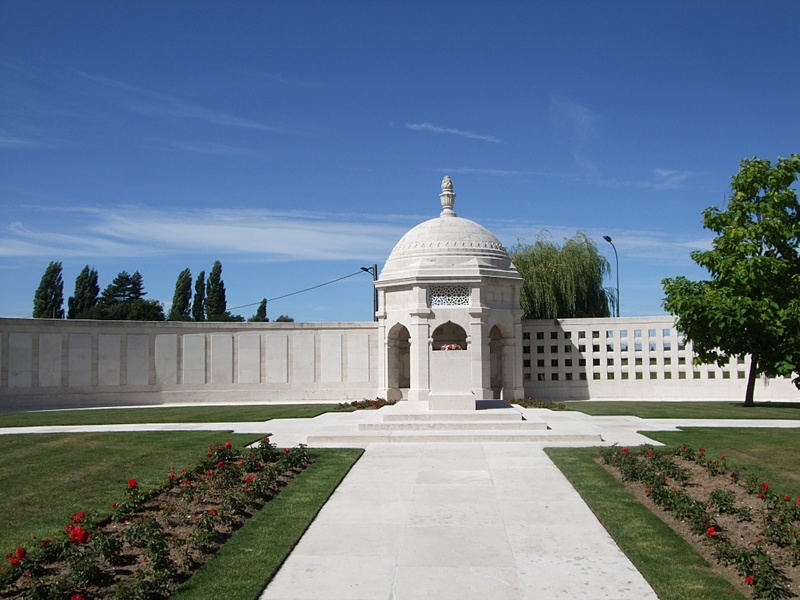 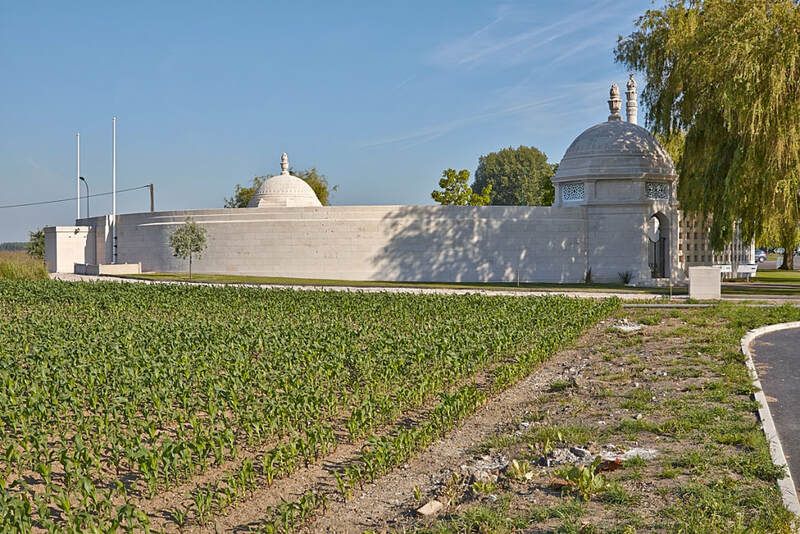 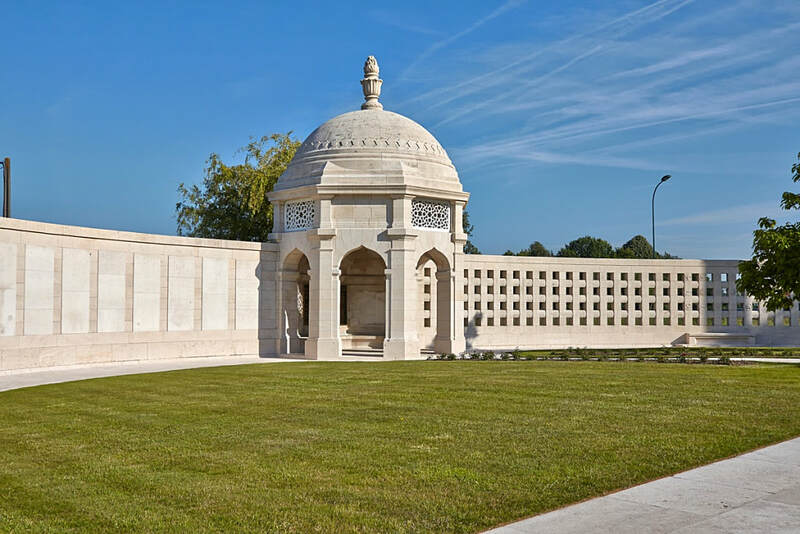 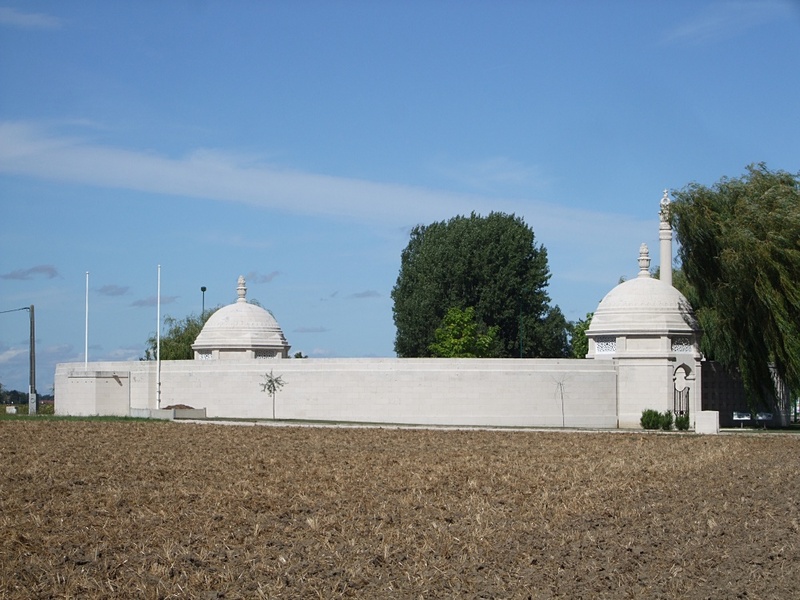 At Neuve Chapelle, from 10 – 13 March 1915, Indian soldiers made up half of the attacking force and despite suffering very heavy casualties succeeded in capturing important sections of the German line. 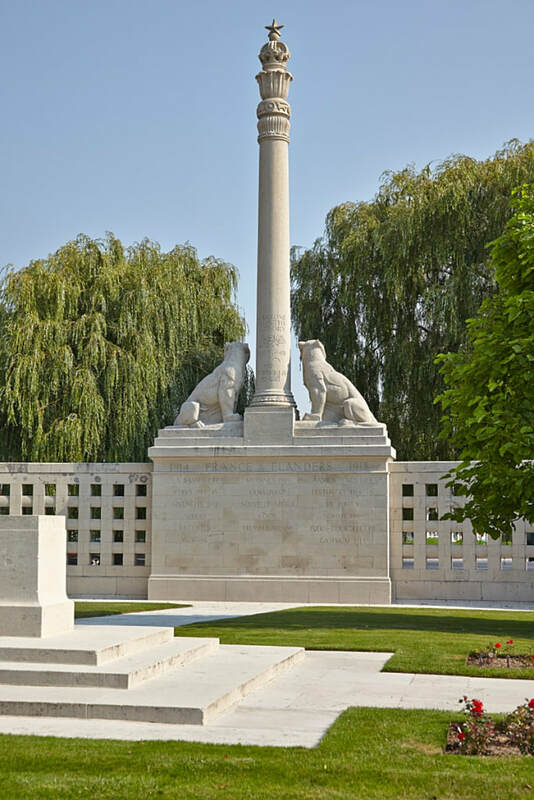 The officers and men of the Corps further distinguished themselves at St. Julien in the Ypres Salient in April 1915, at Aubers Ridge and Festubert in May, and at Loos in September before being redeployed to the Middle East in December. 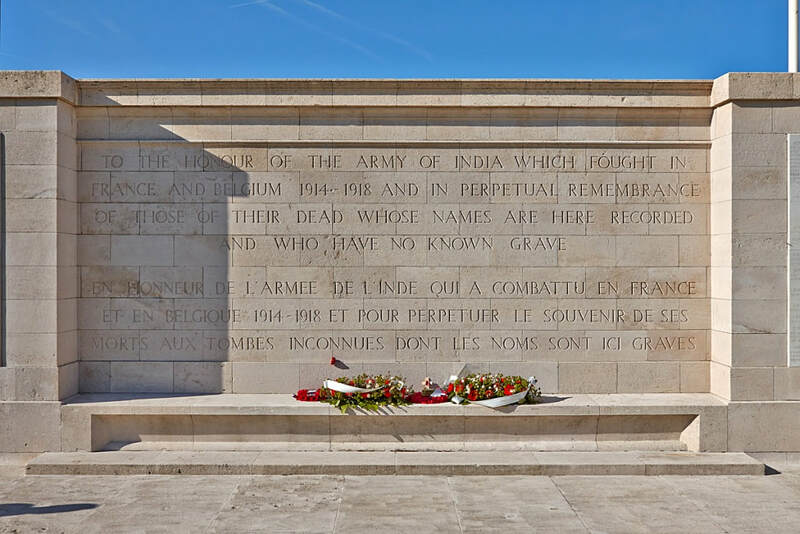 The Indian Cavalry Corps remained on the Western Front until the spring of 1918 and Indian labour companies, which had begun arriving in France in 1917, performed vital and often dangerous logistical work behind the lines until after the Armistice. 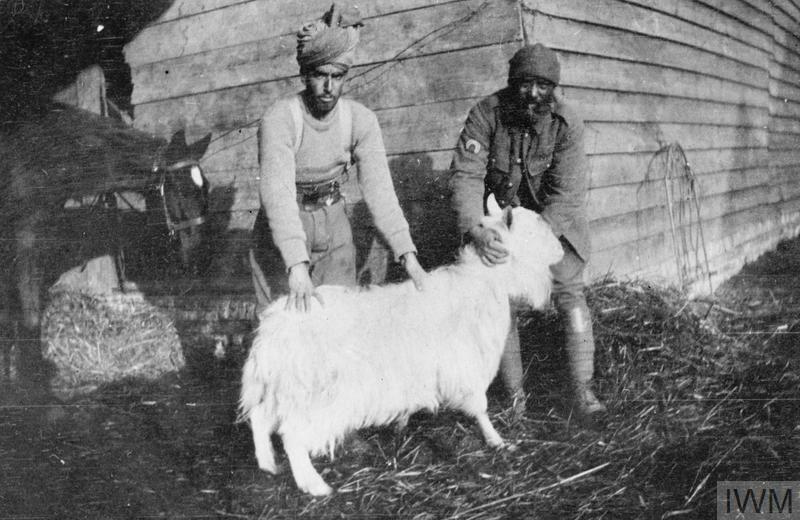 Over the course of the war, India sent over 140,000 men to the Western Front – 90,000 serving in the infantry and cavalry and as many as 50,000 non-combatant labourers. 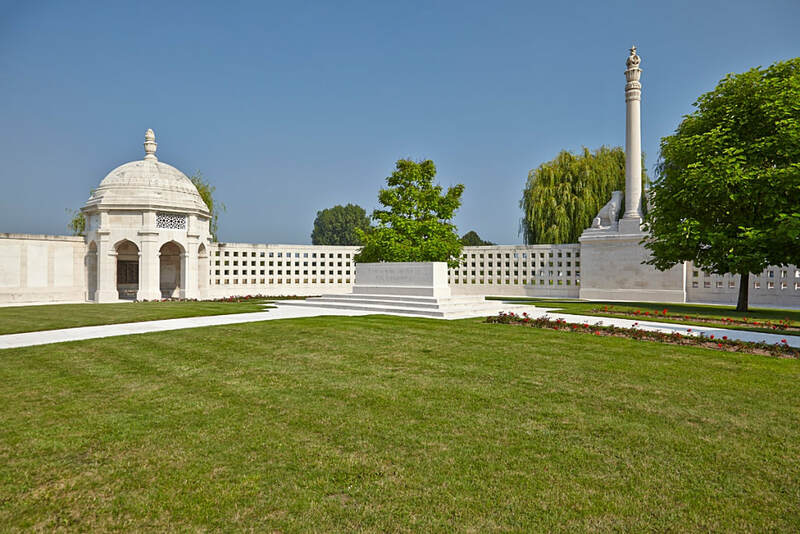 They hailed from the length and breadth of British India: from the Punjab, Garwahl, the Frontiers, Bengal, Nepal, Madras, and Burma, and represented an extremely diverse range of religious, linguistic, and ethnic cultures. 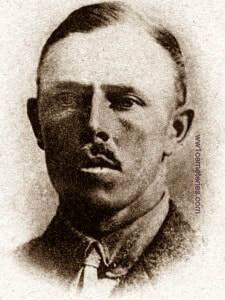 The officer corps was composed mostly of men of European descent. 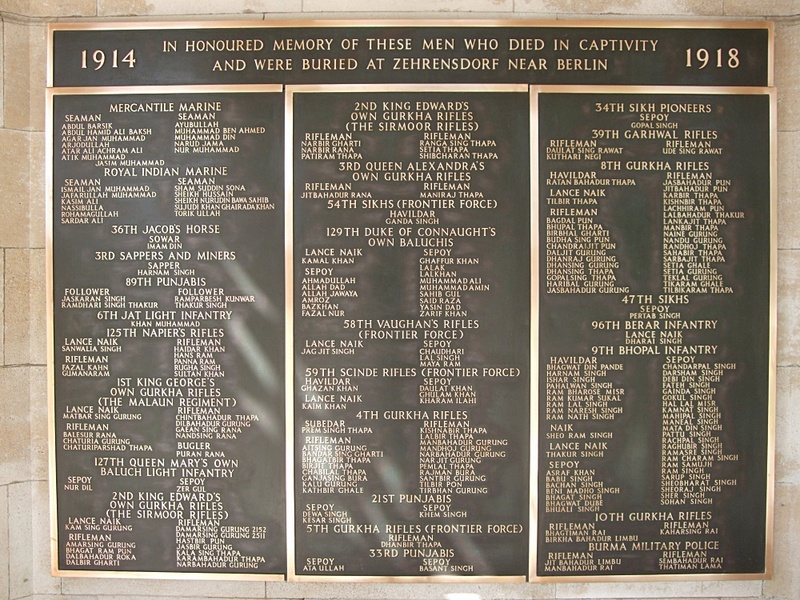 Of the combatants, over 8,550 were killed and as many as 50,000 more were wounded. Almost 5,000 of the dead have no known grave and are commemorated on the Menin Gate at Ieper and here at Neuve Chapelle. 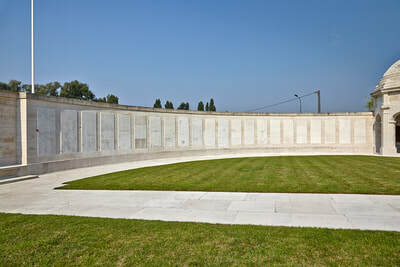 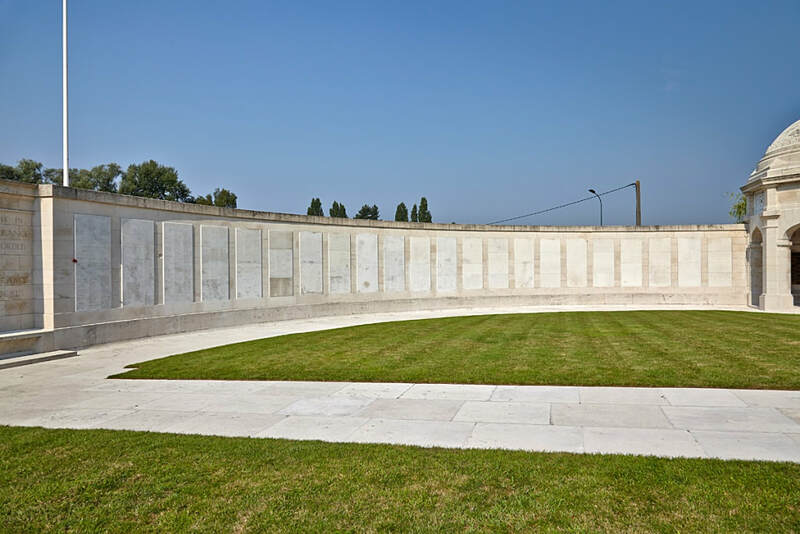 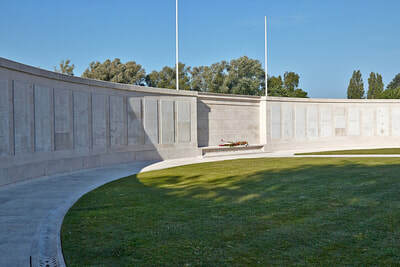 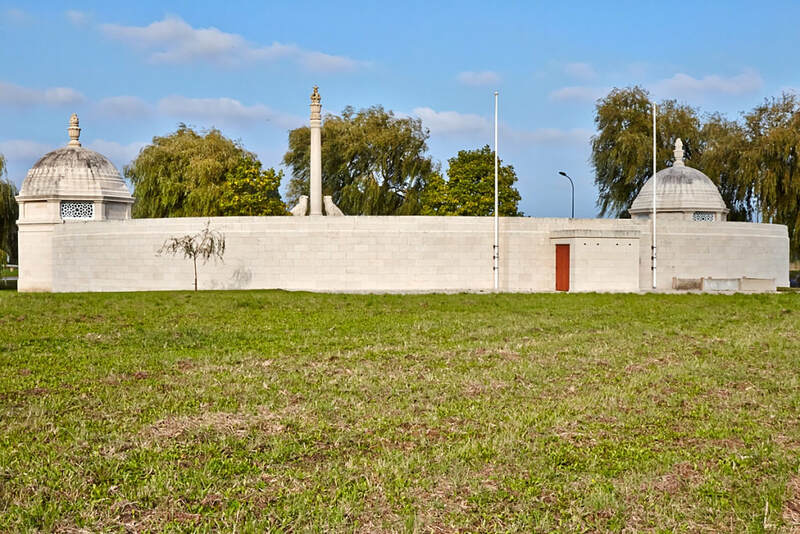 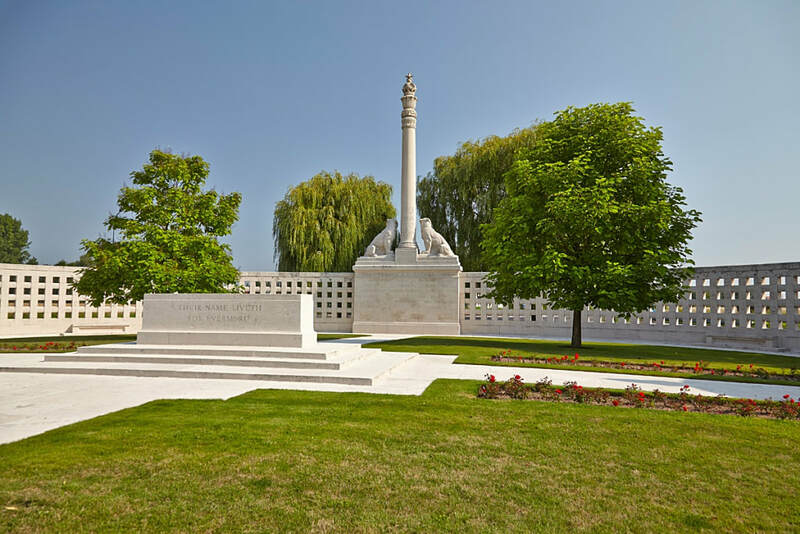 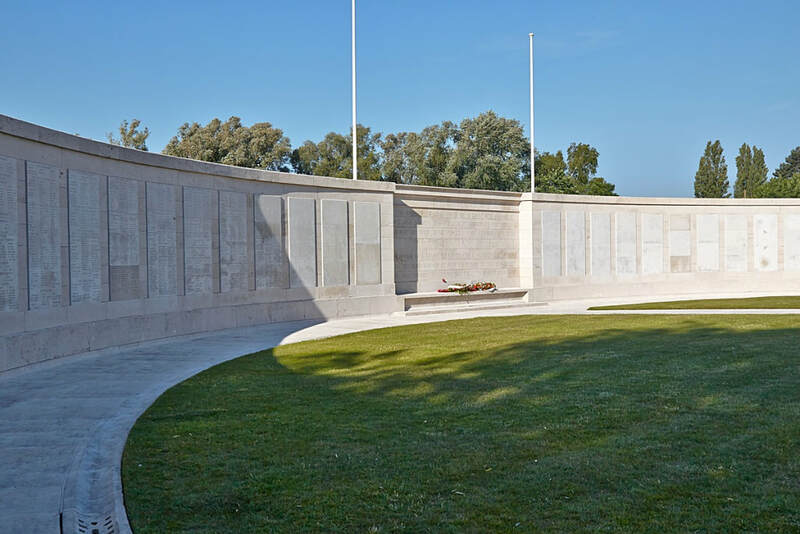 In 1964 a Special Bronze Panel was added to this memorial with the names of 210 servicemen of undivided India who died during the 1914-1918 war, whose graves at Zehrensdorf Indian Cemetery, Germany, had become unmaintainable. Although this plaque still exists, the graves were reinstated in 2005. 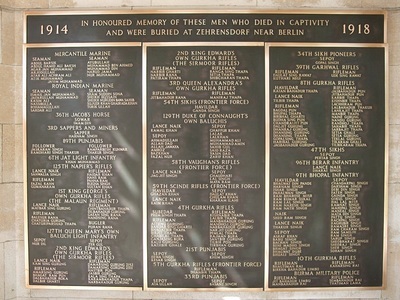 IN HONOUR OF THESE SOLDIERS WHO DIED IN CAPTIVITY IN NORTH-WEST EUROPE AND WHOSE MORTAL REMAINS WERE COMMITTED TO FIRE. * 39 members of the 1914-1918 Indian Forces commemorated here were cremated at Patcham Down, Sussex. 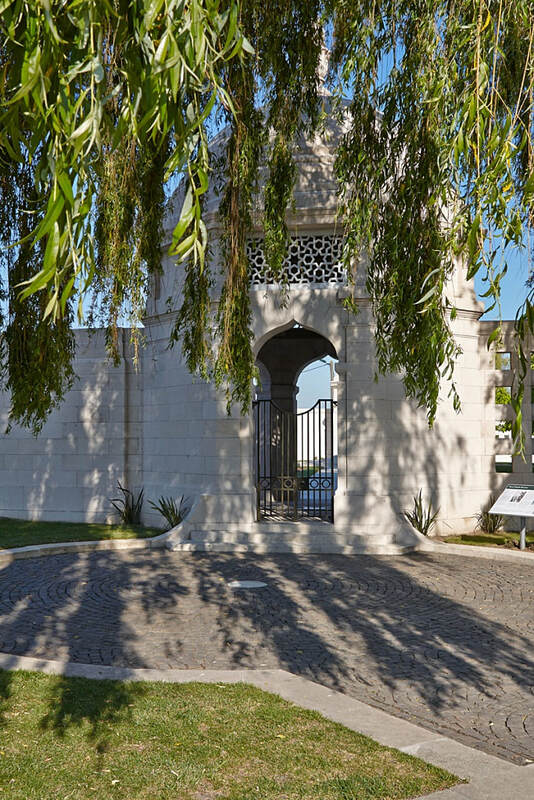 In 2010, their point of commemoration was transferred back to Patcham Down when a new memorial was unveiled there. 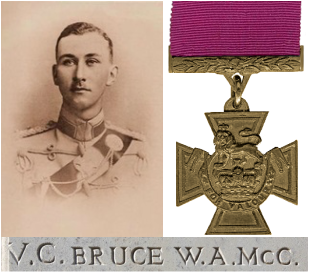 Lieutenant William Arthur McCrae Bruce, V. C.
59th Scinde Rifles (Frontier Force), died 19th December 1914, aged 24. 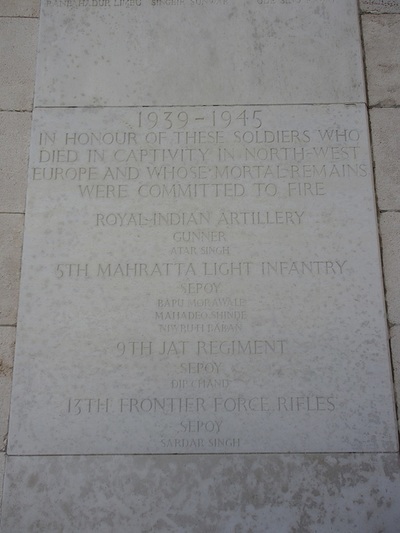 Panel 25. ​Son of Col. Andrew McCrae Bruce, C.B., and Margaret Hay Bruce, of La Fontaine Pontac, Jersey. 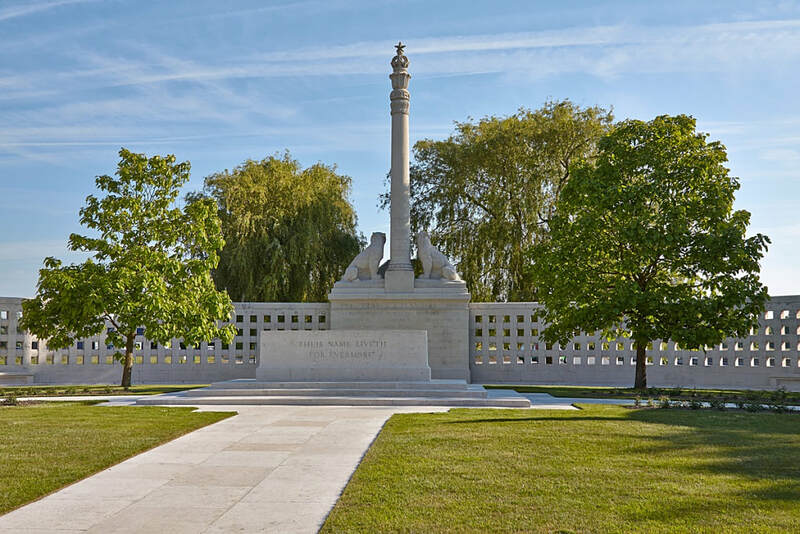 Citation: An extract from "The London Gazette," dated 4th Sept., 1919, records the following:-"For most conspicuous bravery and devotion to duty. 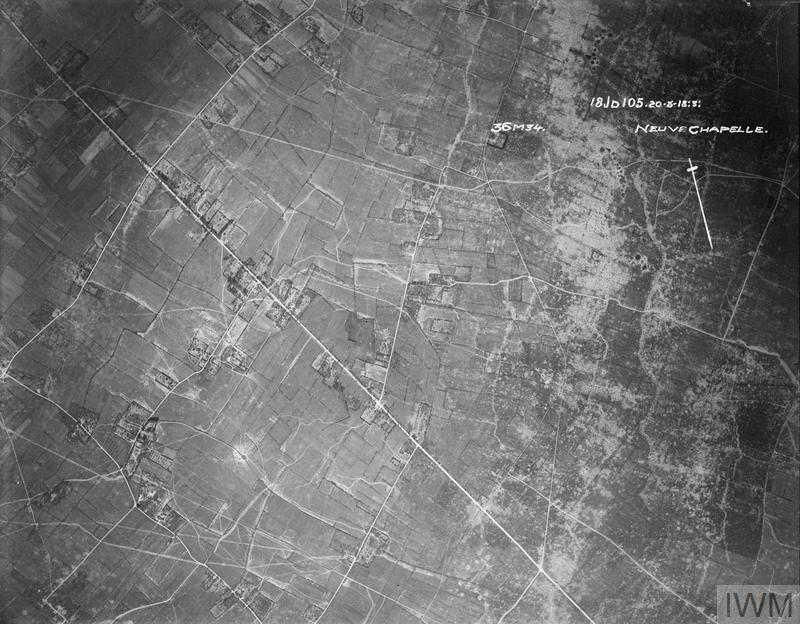 On the 19th December, 1914, near Givenchy, during a night attack, Lt. Bruce was in command of a small party which captured one of the enemy's trenches. 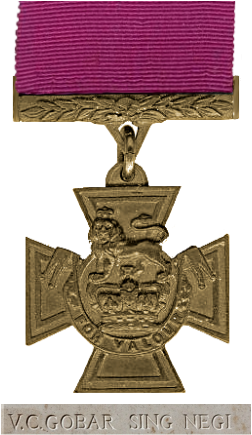 In spite of being severely wounded in the neck, he walked up and down the trench, encouraging his men to hold on against several counter-attacks for some hours until killed. 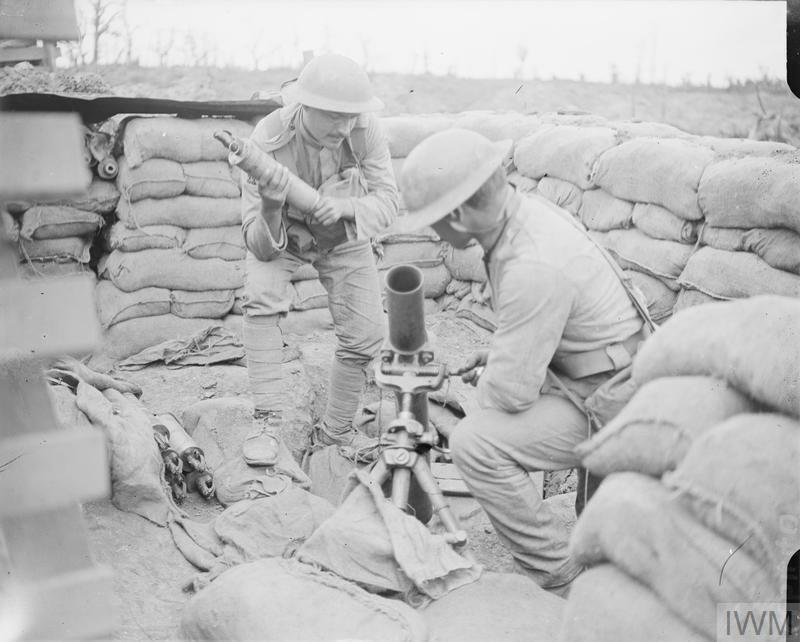 The fire from rifles and bombs was very heavy all day, and it was due to the skilful disposition made, and the example and encouragement shown by Lt. Bruce that his men were able to hold out until dusk, when the trench was finally captured by the enemy." 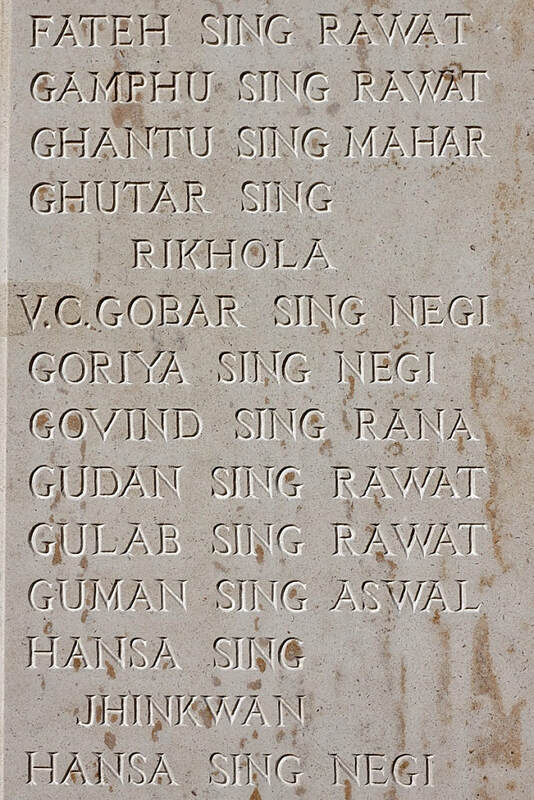 1685 Rifleman Gobar Sing Negi V. C.
2nd Bn. 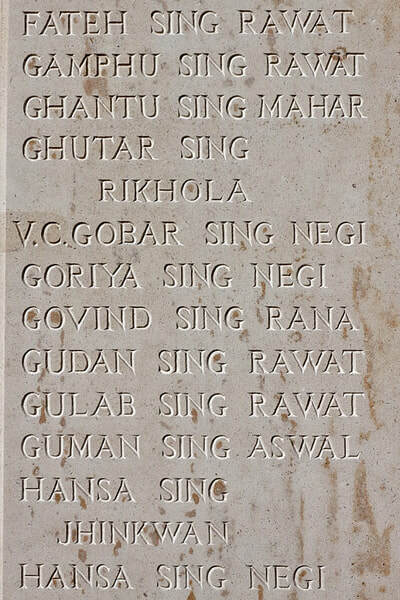 39th Garhwal Rifles, died 10th March 1915, aged 21. 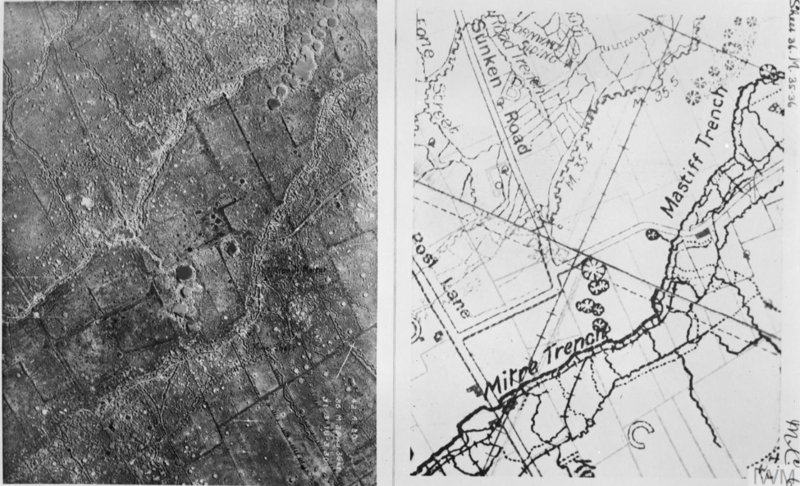 Panel 32 and 33. Son of Badri Sing, of Manjaur, Tehri, United Provinces. 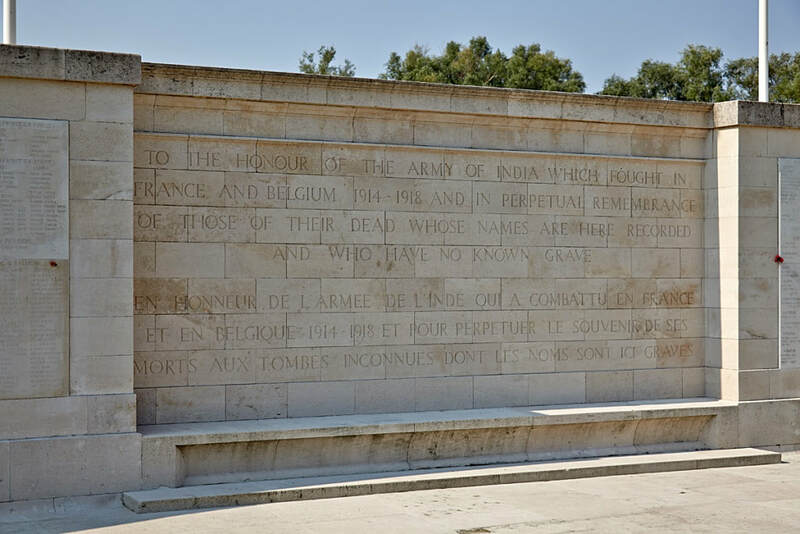 Citation: An extract from the Supplement to The "London Gazette," dated 27th April, 1915, records the following:-"For most conspicuous bravery on 10th March, 1915, at Neuve-Chapelle. 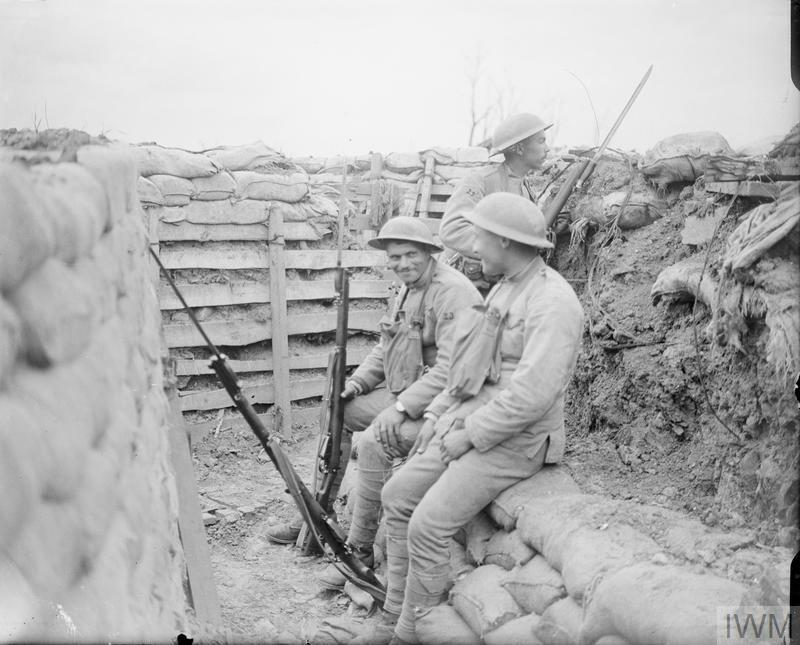 During our attack on the German position he was one of a bayonet party with bombs who entered their main trench, and was the first man to go round each traverse, driving back the enemy until they were eventually forced to surrender. 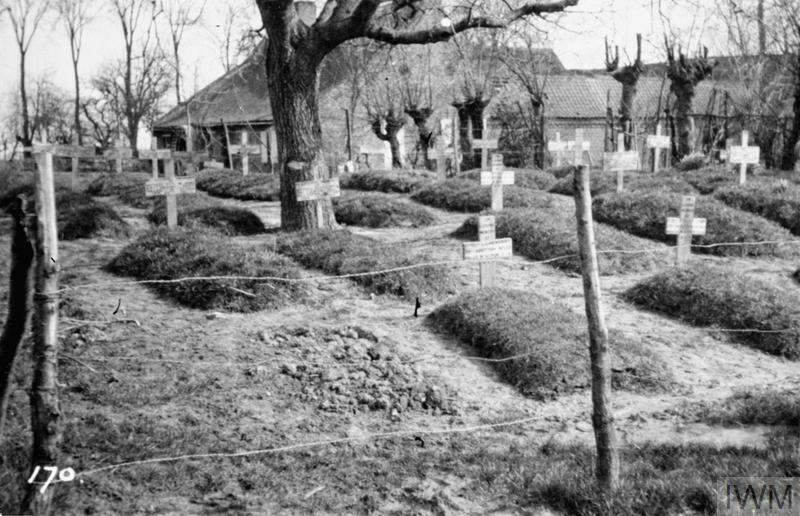 He was killed during this engagement." 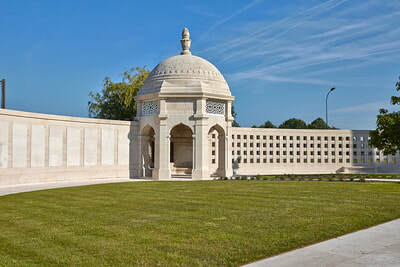 Son of George and Annie M. Laing, of 28, The Avenue, Eastbourne, Sussex. 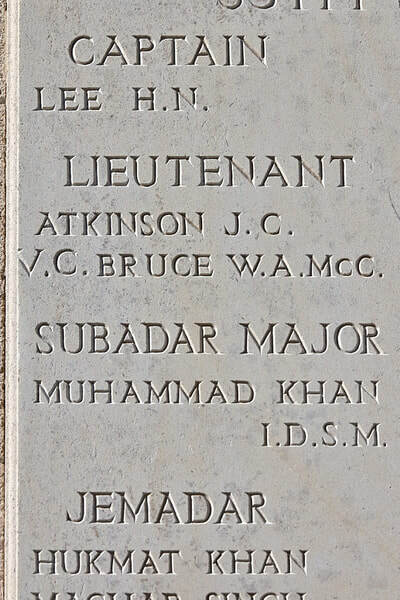 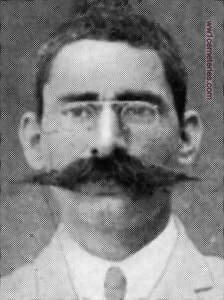 23rd November 1914, aged 42. Son of Kishanlal Atal, of Hardoi, United Provinces; husband of Raj Atal. Indian Army Reserve of Officers attd. 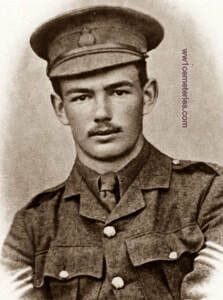 12th March 1915, aged 20. 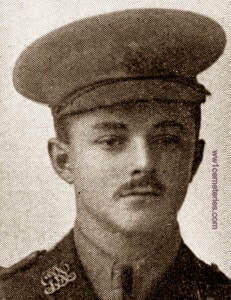 Son of Mrs. E. B. Sundius-Smith, of Courtenay House, Courtenay Terrace, Portslade, Sussex, and the late Frederick Sundius-Smith.